Update From Courtni: Hey Guys! I've been re-evaluating this product and am excited to have tested it at home. After about a month, I think I have formed educated opinions about the Harvest Right Freeze Dryer and am ready to share my thoughts and opinions for our community to consider. I wanted to make sure I gave a fair review that's helpful for everyone considering the purchase of one. 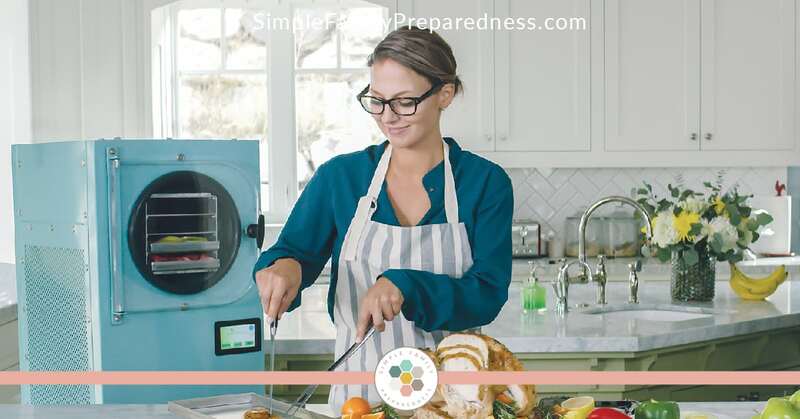 I believe at home freeze drying is an excellent resource in emergency preparedness. A little over a year ago, Simple Family Preparedness had a post about why there was no recommendation to buy a Harvest Right freeze dryer. Since that post was written, many things have changed – both with freeze dryers and with opinions about them. I see the many benefits of home freeze drying and owning a freeze dryer. I would like to address parts of the original post while also adding additional benefits that I have discovered. 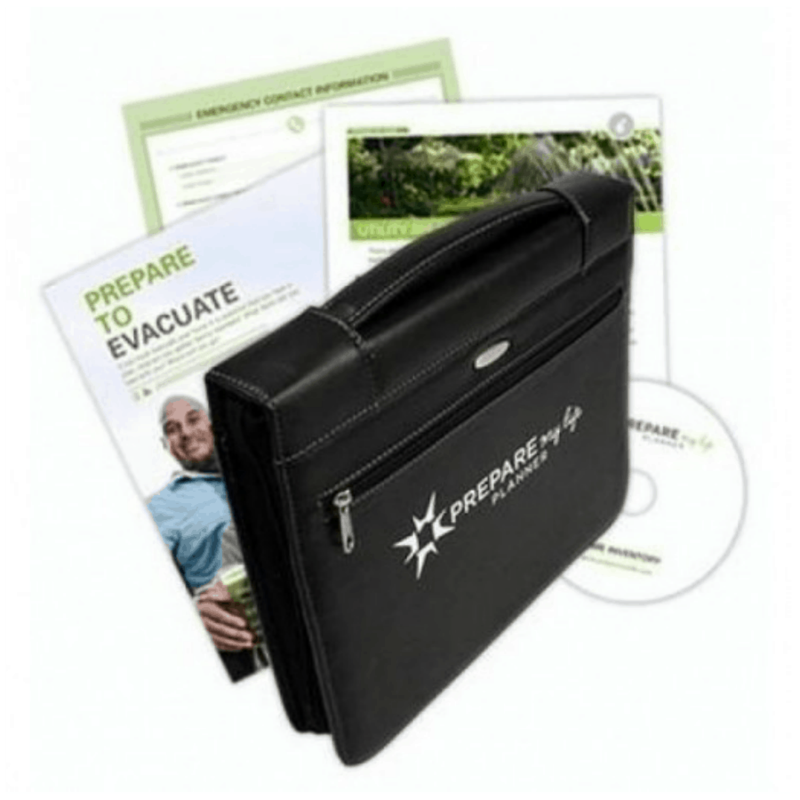 Home freeze dryers, such as the Harvest Right freeze dryer (affiliate) are a hot topic right now in the preparedness industry. I have someone email me asking me my opinion about them at least once a week. I thought if that many people are emailing me about it, there are probably many more wondering who haven't emailed. So, I thought it was time to write up my thoughts about home freeze dryers in a comprehensive post. Note - Some links in this post are affiliate links meaning if you purchase after clicking on them, I will be given a small commission (at no additional cost to you). Learn more here about how I am (and am not) compensated, and thank you for your support of me and my family! Up until the Harvest Right, the only way to preserve food at home was by dehydrating or canning it. However, there are many benefits to freeze drying food instead. Freeze dried food is more nutritious than dehydrated or canned food because it doesn't require heat processing. Freeze dried food lasts longer than canned or dehydrated food. Freeze dried foods don't require any additives/preservatives (sugar/salt). Freeze dried food is easier to use in recipes as freeze drying doesn't change the texture or size of the food. 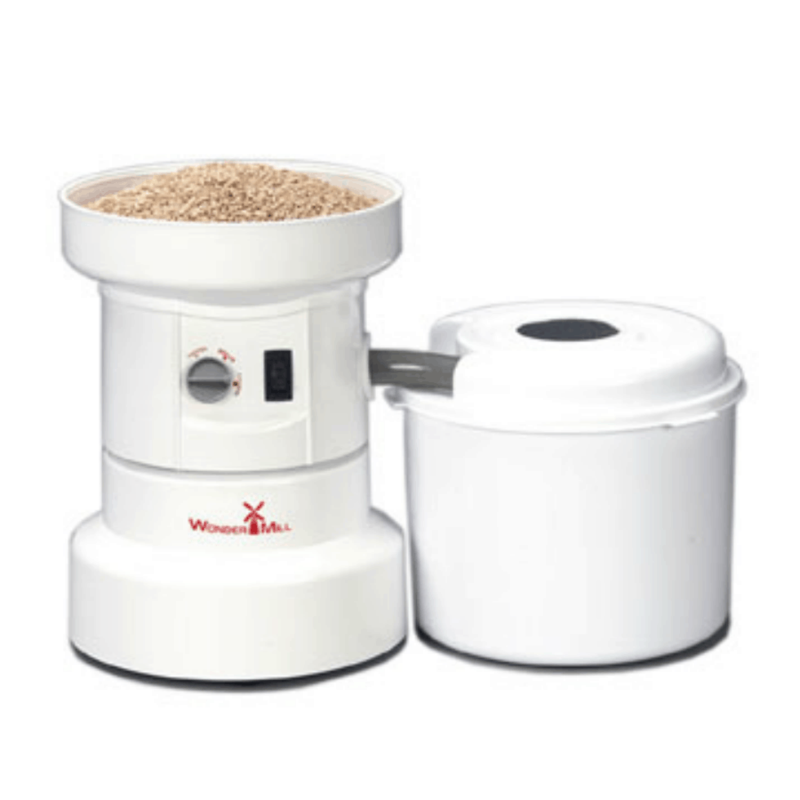 Using the Harvest Right home freeze dryer to make your own quality freeze-dried food is exciting! It means you control what food you preserve, how fresh it is, what preservatives you use, and more. I've found that Harvest Right’s customer service is top notch as well. They respond quickly to any questions or concerns I had, always offering a pleasant exchange. 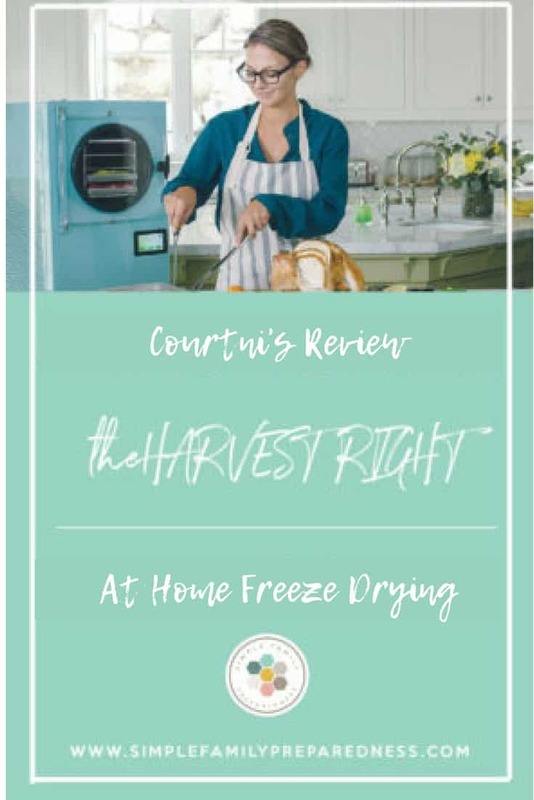 #1 –Harvest Right freeze dryers come with a one-year warranty. The Harvest Right (affiliate) is under warranty for one year. When considering the purchase of a higher-priced appliance, I was unsure one year would be long enough. After I did a bit more research, I discovered Harvest Right is following the refrigeration industry by providing a full one-year warranty. Similar to refrigerators, freeze dryers provide an option for an extended warranty. Also, like refrigerators, the Harvest Right freeze dryer will last many years. So, the extended warranty probably isn't needed but it is there as an option. Most of the time, if there’s a defect in any product it’s going to show up within the first year. If you maintain it well, it will last many years. The freeze dryer itself is built to last. Harvest Right also offers full customer support (regardless of the age of the unit) and take care of customers to ensure their freeze dryer works well for the extended future. Like I mentioned earlier, customer support at Harvest Right is superb. Harvest Right has also sold over 20,000 freeze dryers and a few of the earlier problems with units and pumps have now been fixed. At the time of the original post, there were questions about the technology and if it would improve over time. I was certain that home freeze dryers would get better, and less expensive, with time, and I was right. The technology is great and costs have come down by $1000 or more since the original post. They test each individual product multiple at different settings–testing it after each run. They adjust the setting again and again until they get it perfect. The settings for each food item (strawberries vs chicken) are different. This is why they test each product individually. They are carefully monitored by the FDA in order to ensure that their food is properly preserved and safe. I was concerned that a lack of control in the settings combined with my user error could create food that wasn’t safe for my family. I was wrong. Although it is simple to use a Harvest Right freeze dryer, it is also high-tech enough to make sure that the food is being preserved correctly. 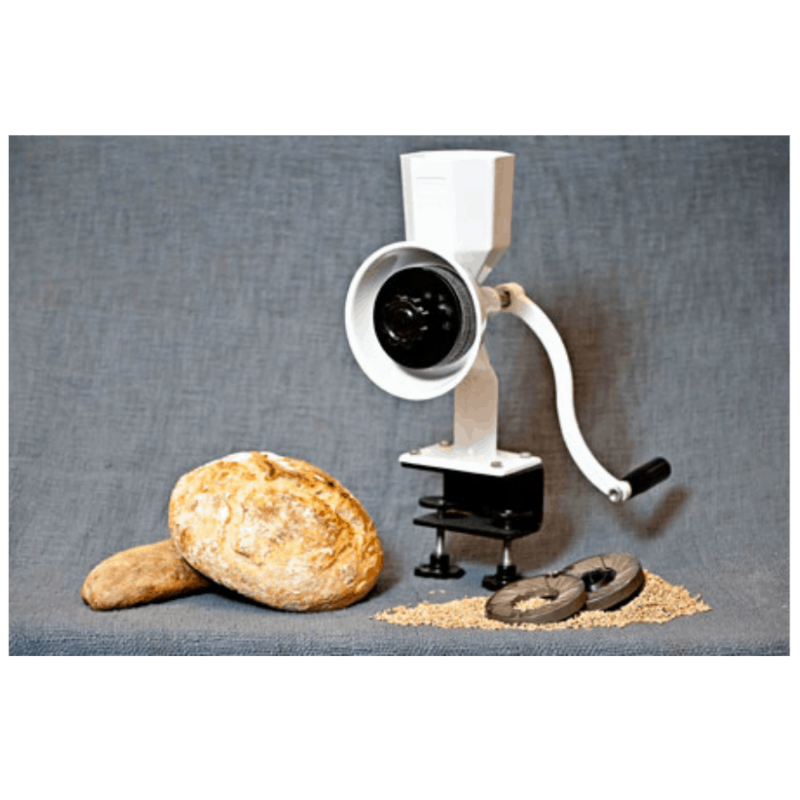 Sensors inside the unit can detect the water content of the foods that are being freeze dried and will add any needed drying time to the cycle. It doesn’t matter if one tray has strawberries and another tray chicken, the Harvest Right freeze dryer seems to know the perfect amount of time the batch needs. For me, at home freeze drying was a new technology that needed time to improve. After a lot more research, I found freeze drying has been around for over 50 years. 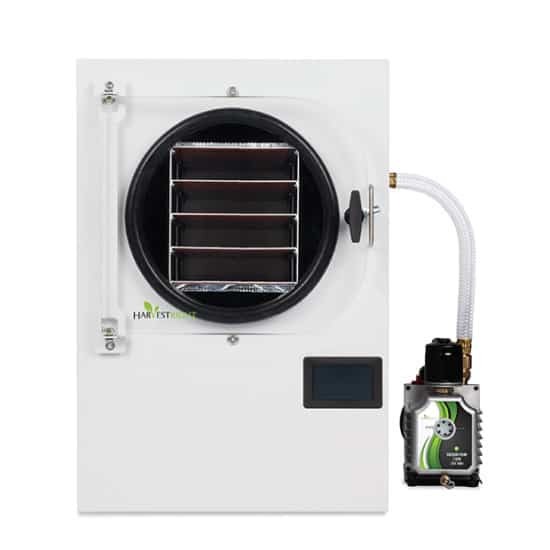 Harvest Right did not invent freeze-drying, instead, they invented a freeze dryer small enough to fit in your home. A Harvest Right freeze dryer makes it easy to freeze dry meals, meats, fruits, vegetables, and desserts. I have found that the technology is very reliable. 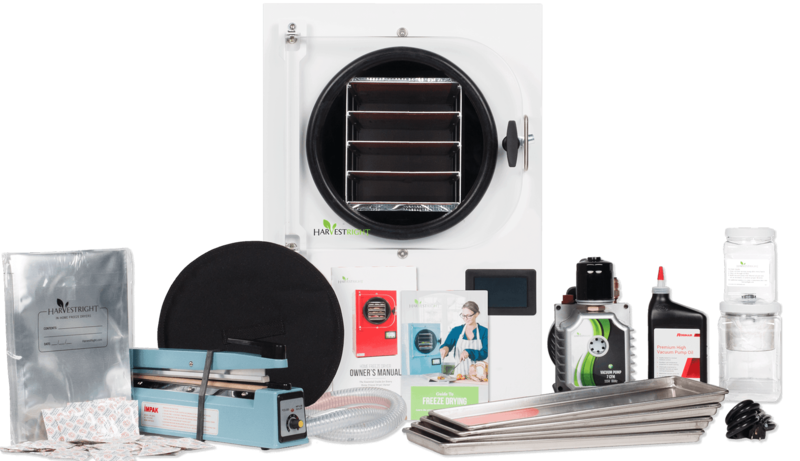 #3 – Can you make your money back on a freeze dryer? Many people look at the cost of a Harvest Right (affiliate) freeze dryer and think they would never make their money back on this product. Not true. The average U.S. household of four wastes an estimated $1,350 to $2,275 in food each year (Bloom, American Wasteland, 187). A freeze dryer is a great way to preserve leftovers, extra garden produce, or bulk items that are purchased on sale and other food that would more than likely just go to waste. The medium-sized freeze dryer is easily capable of drying 300 number 10 cans (300 gallons) of food in a year. At a conservative savings of $25 per can, this equates to a $7,500 of savings! Even when you calculate an increase in cost for the use of electricity to run the freeze dryer, there is still a substantial saving. I found it incredibly helpful for eggs. You can purchase 60 eggs for around $8 - $10. Add an additional $1.50 - $3.00 for electricity costs and packaging costs and you still get 60 eggs for less than $15. If you were to purchase that same amount of store-bought freeze-dried eggs it would cost $60. In just one batch you could have a savings of $45! 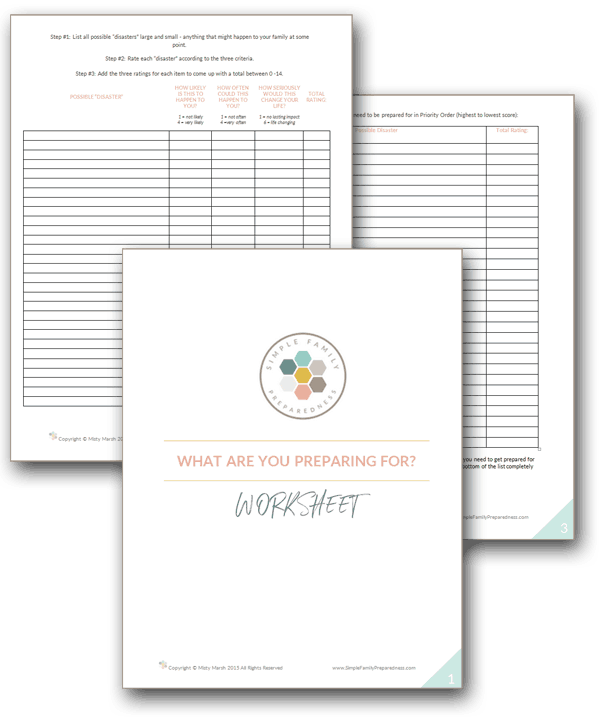 When comparing the expense of freeze drying your own food to the cost of store-bought, commercially prepared freeze-dried foods, home freeze drying will normally cost as little as one-fifth as much. Depending on how often you use your freeze dryer, you can freeze dry enough food to pay for the cost of the machine in between 2-6 months (even when adding on costs for electricity and packaging). #4 – Does freeze drying take a lot of time. I was worried that a freeze dryer would take a lot of my time. I didn’t want to be constantly cooking, chopping, peeling, and shredding foods. I also didn’t want to spend time maintaining the machine’s pump between every cycle. What I have discovered is that I just end up freeze-drying the foods I already have. Now when I make a batch of chili, I just make a little more for the freeze dryer. We get to enjoy the meal fresh and have an additional meal ready for us in our food storage when we want it. I also use the freeze dryer to preserve garden produce and bulk items I purchase on sale. Although it takes between 20-35 hours for most batches of food to freeze dry, the majority of that time I don’t even have to think about what’s going on. The freeze dryer just takes care of it. I put the food in, start the machine, and walk away. Filtering oil between each batch also does not take as much time as I thought it would. It’s as easy as unscrewing a cap, waiting a minute for the oil to drain into the filter, letting the oil filter for a few more minutes, and then pouring it back into the pump. I love that they now offer an oil-less pump too that can be purchased at an additional cost as an upgrade. I am so glad that I decided to try a Harvest Right freeze dryer. I don’t love cooking with most dehydrated foods so I love being able to freeze dry my own foods. While I did have some concerns and questions in the beginning, I firmly believe that purchasing a Harvest Right freeze dryer was the right decision for me. You can put the machine on layaway to secure a sale price–so watch for sales even if you aren’t quite ready to buy one yet. This is a FANTASTIC option! Even the smallest Harvest Right (affiliate) is pretty big (over 2 ft tall and 1 1/2 feet deep). The largest one (affiliate) is nearly 3 feet tall and just slightly deeper than my countertops. You will also need room for the pump. Most people keep their freeze dryers in a garage, spare bedroom, or laundry room. The Harvest Right is not quiet. It isn’t crazy loud, but it’s not quiet–imagine a noisy dishwasher. So, if you are running it all day every day, you may not want it in the kitchen. You may want to consider a utility room or garage. One thing that is not very obvious on the Harvest Right site is the need for pump maintenance. You should filter oil after every use. Harvest Right does now offer an oil-less pump that can be purchased at an additional cost as an add-on. I would love to hear your thoughts on the product. Do you have a Harvest Right? 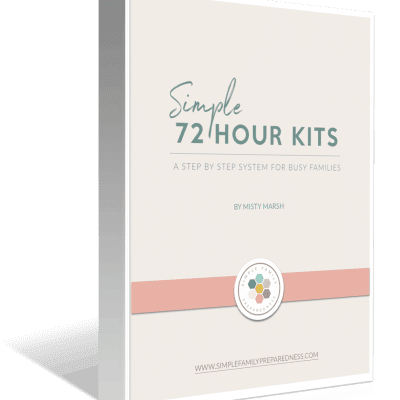 Have you considered Purchasing a Harvest Right (affiliate) Why? Why not? how do you know how much liquid to add to rehydrate? I am very interested to know where you found your the nutritional data and storage lie for dehydrated and freeze-dried foods. Links would be much appreciated. What are you storing your own freeze-dried foods in? How often are you using your freeze-dried foods? I have yet to eat rehydrated freeze-dried fruit and even some vegetables that have the same consistency as fresh, they are always somewhat mushy so I was surprised to see you feel they have the same texture as fresh. I must be doing something wrong. So what is your secret? I have had my freeze dryer for about a year now and LOVE it. 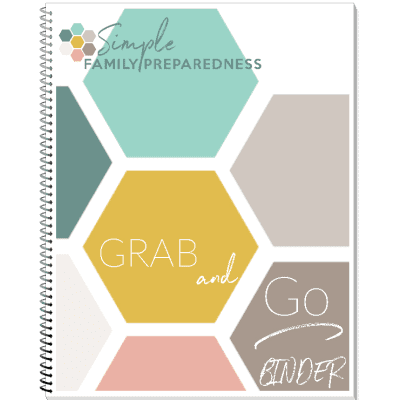 It has been such fun to explore all the things I could FD for my family preparedness – favorite things like: cheesecake, fudge-cycles, pickles (too salty for me to eat, but grind the dried ones into a powder and sprinkle on burgers, pizza etc and it is FABULOUS), berries, meat, country sausage gravy and the list goes on and on. Things that didn’t work so well… bar-b-q sauce, asparagus, tangerines and oranges so far. Taking a trip to the Harvest Right Store was a great experience adding lots more ideas and information. The hardest thing to manage is the freeze/dry time. Despite what you wrote here I have OFTEN had to adjust that, but as you learn to do this, it is easy peasy. Watching videos is INVALUABLE and will give you confidence. Just DO IT!! You’ll be glad you did. Just curious–did you purchase your Harvest Right or was it given to you by the company?